This quilt block tutorial is a fun one! It will show you how to take a normal pinwheel quilt block and transform it into something new! I know it is hard to cut up quilt blocks after we have sewn them, but this disappearing method is fun and you end up with some awesome surprises. Let’s find out how to do this shall we? 6) Cut the block. You will be cutting 4 times. 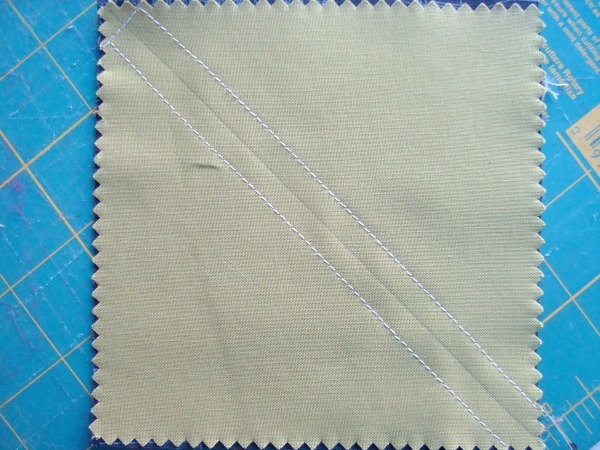 Cut on either side of the center seam. Cut on top and bottom of center seam. You can determine how wide or skinny you’d like the new pieces to be. This will give more interest in your new quilt block. Here comes the fun part! Switch up the pieces and try new placements. You can see below that there are a lot of possibilities! Don’t forget about that sneaky secondary pattern. This shows up after you put a few blocks together. The placement might give you a surprise again! 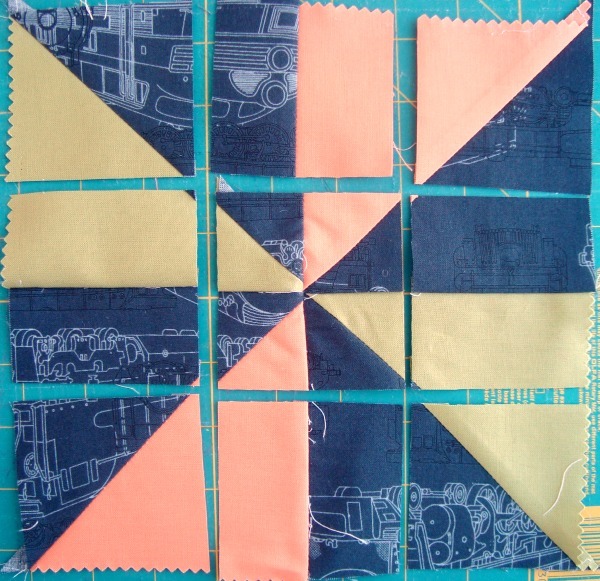 As you can see by the shapes, that it closely resembles a monkey wrench quilt block– with a little pinwheel in the center! How fun is that! Or can you see the arrows? This one is a lot of fun and I hope you give it a try. Ready to give it a try in a quilt? 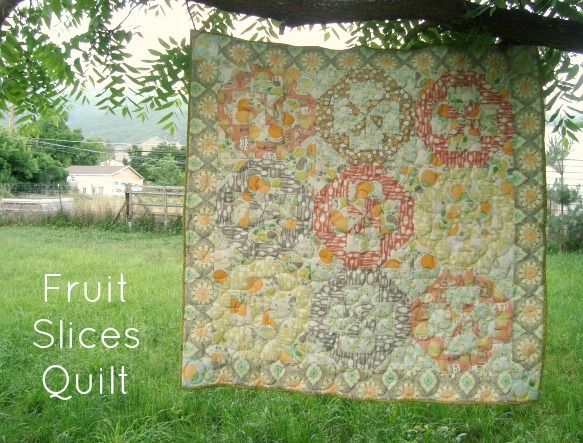 This baby sized quilt is the perfect size with 9 extra large quilt blocks. All the blocks are made using the disappearing pinwheel! 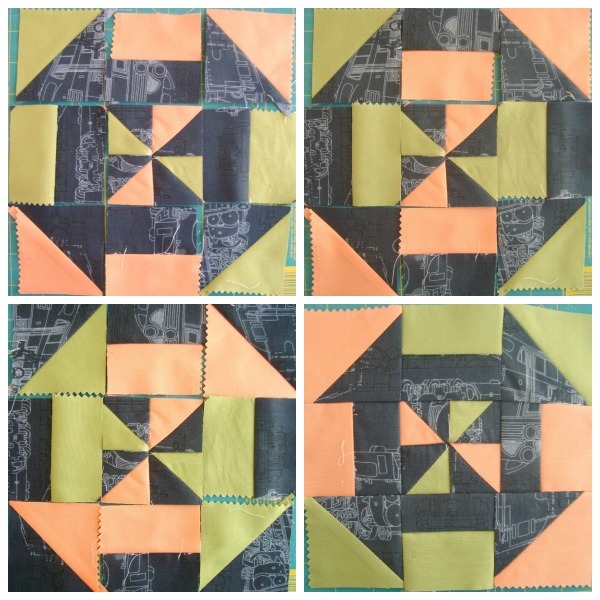 For more quilt block tutorials, including a few other Disappearing quilt blocks- clickety click here- Quilt Block Tutorials! Have a lot of quilt blocks already sewn? Need to finish them? Clickety click here for 50+ sewing projects for your quilt blocks. 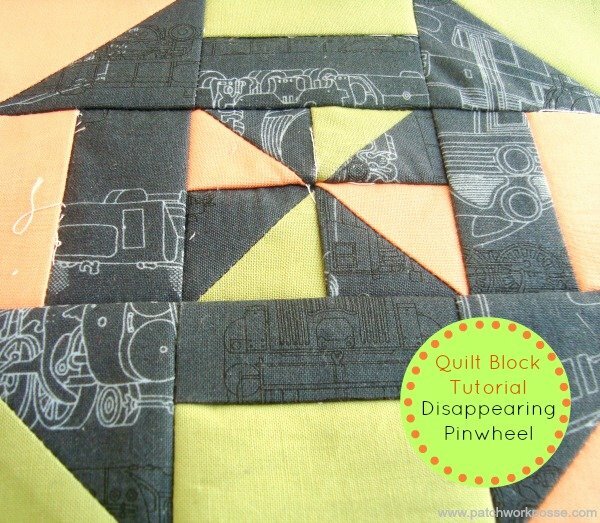 Have you made a disappearing pinwheel quilt block before? What kind of things did you do with it? I have a question about the pinwheel tutorial. 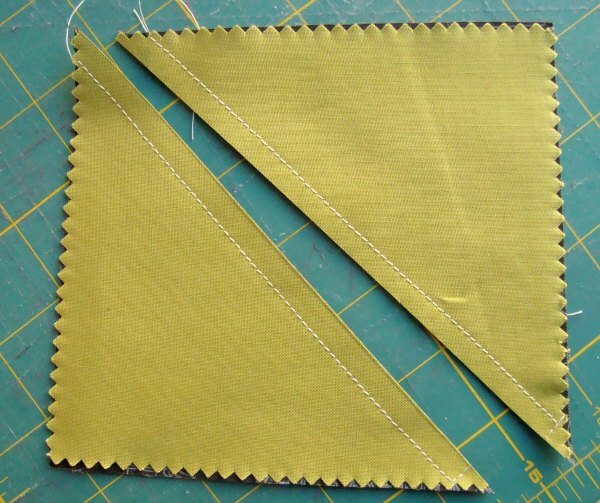 On step 4 you sewed 1/4″ seam on either side of the marked line in the center. Why did you then sew a perpindicular seam at the bottom of both pieces? I want to say how much I like your site. It is easy to navigate. You give great illustrations and directions! I love to see how you make these quilts. I have made my own version of a quilt but only do squares. I am ready to venture out and do something else more creative. Keep up the great work! Is this the Jenny Doan method.